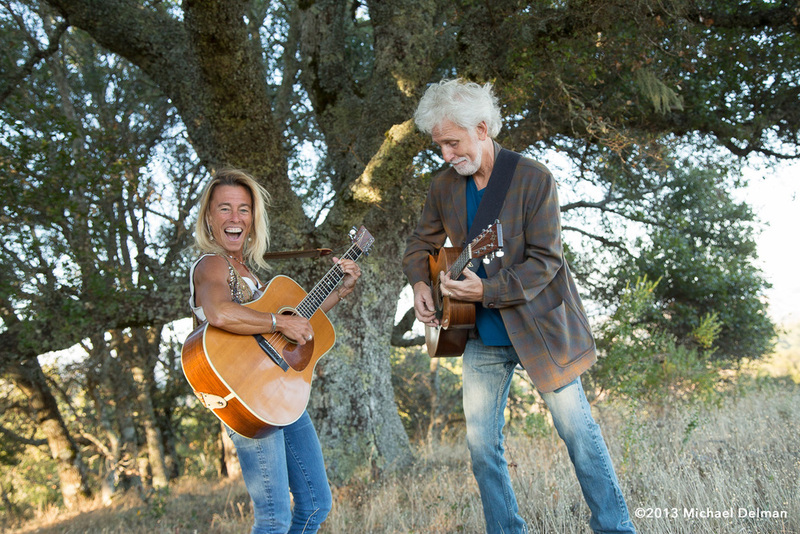 King & Ace is the musical collaboration of Madeleine King and Rick Meissner. The joy, laughter and wow factor that was shared in their first time playing together in 2012, continues to fuel the explorations of their musical partnership. Drawing from American musical roots of folk, blues, jazz and rock, King & Ace's music ventures from the deeply personal, to playful stories, from adventurous interpretations of classics, to covers of more obscure gems. Their sets are an entertaining balance of original and cover material. The band plays as a duo and with a variety of fine musicians that play stringed instruments, drums , keyboards, harmonica, and beautiful harmonizing vocals. King & Ace live shows have a freshness and spontaneity that is infused with the fun they have playing together. Click on any image below to download a hi-res copy of the file. Please use our Contact Page to send us an email.